This episode of Blackout Radio is a well-rounded conversation about mental health. 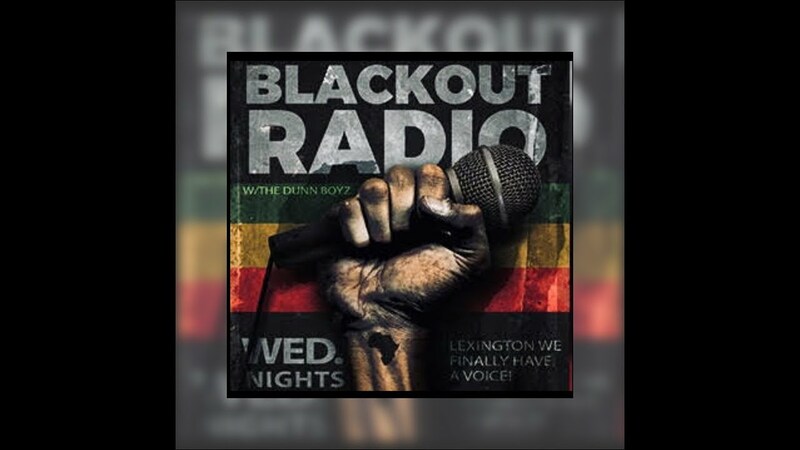 Joining Blackout Radio in this discussion is Psychologists Dr. Mulder. In this upbeat convo, we touch on violence, youth mental health, psychotropic medication, drug abuse, the negative effects of social media, music and more. This is a show you don’t want to miss!!! Next Next post: Is Israel Dragging The United States Into A Costly War? Is The U.S. Complicit Or In Agreement? DANGER!